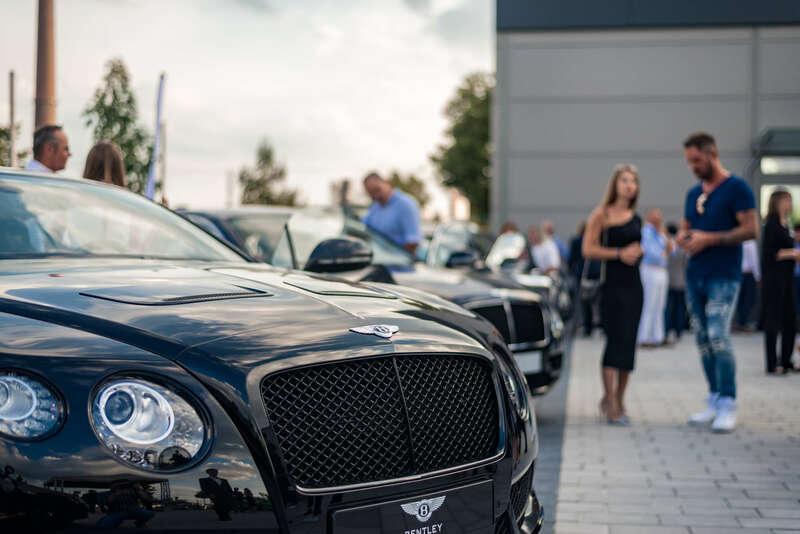 Bentley Motors is today celebrating the grand opening of its latest showroom in Mannheim, Germany. The all-new location in south-west Germany features a 410 m² showroom and a state-of-the-art workshop and aftersales centre. 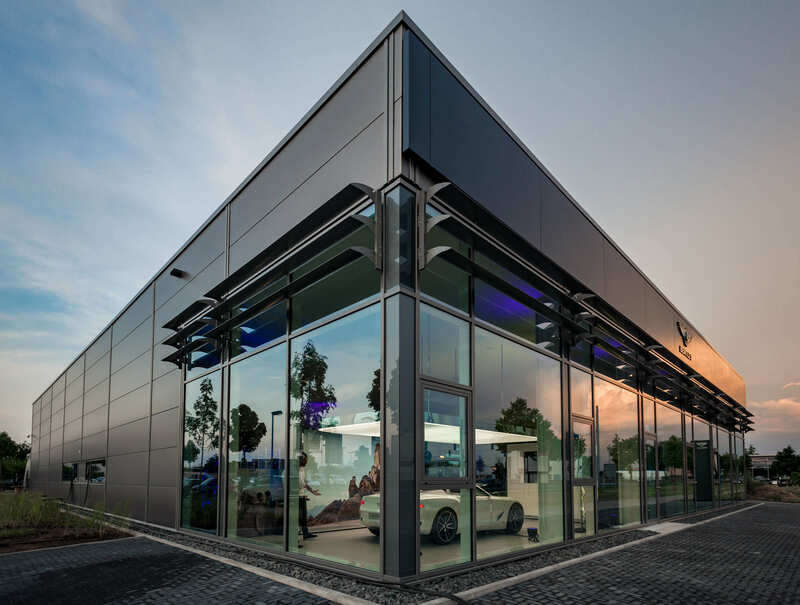 Following nine months of construction and substantial investment, the Bentley Mannheim showroom features the same luxurious wood, leather and polished metals that are used in Bentley cars, and showcases the craftsmanship and attention to detail that are reflected in all aspects of the luxury British brand. The showroom is located in the Graudenzer Linie Strasse 113, in Mannheim. Customers will have the opportunity to view the entire Bentley model range. The personalisation area showcases the brand’s broad palette of exterior paints and leather options in an exclusive atmosphere. Germany is Bentley’s largest market in Continental Europe, representing 37 per cent of sales. The second biggest market is Switzerland (10 per cent), with Russia the third largest (7.5 per cent).